I’ve decided to hide from NYC for a week. 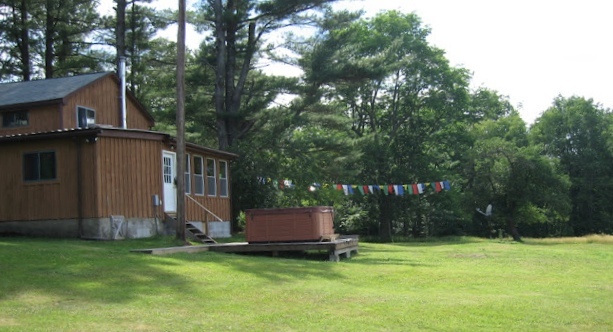 There’s a nice place to do that: a Buddhist retreat in the middle of nowhere. 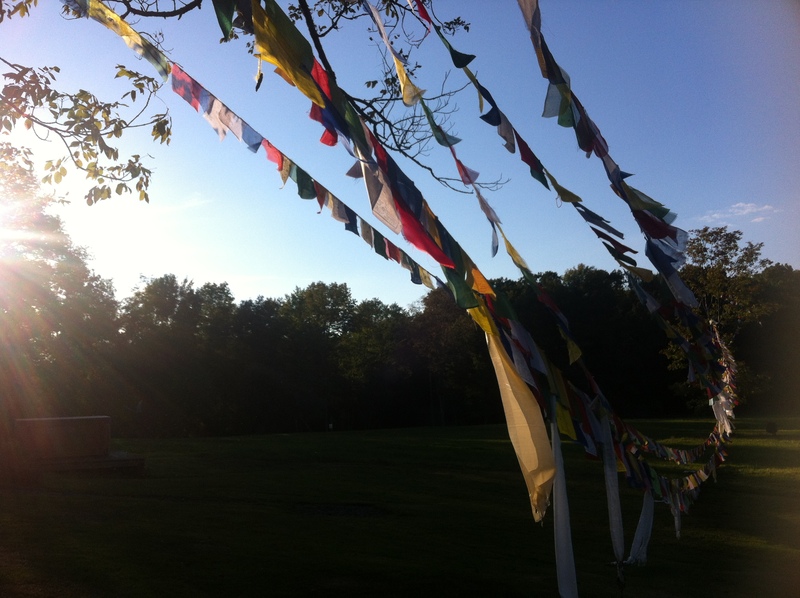 So… I took a break from New York city and I came back to this Buddhist place where I used to live when I was a monk. It looks like a garden. It’s supposed to be a “Buddhist Retreat Center” but it’s just a house lost in the countryside. There are deers and birds, there’s a little road. And there’s an old man living there, with his assistant. He’s Tibetan, and a meditation master. He was given honorific titles and all, but he doesn’t care what people call him. For what I know, he only cares about people, birds and all other living creatures. He’s kind with birds: he feeds them everyday with great attention. “You need to distribute the food evenly on the ground so birds don’t have to fight.” he says. He treats people with the same kindness. Gives them meditation instructions and encouragements. People come back to see him, and everyone confuses him with their Grand-Pa.
An old, wise man, kinder than santa himself, who doesn’t judge anyone, ever. It sounds too good to be true, I know. But if you spend time with him, you have to accept he’s that kind. Sure enough, people who come want to try to be kind like him, with moderate success sometimes, but you need to start somewhere, right? I guess meeting him is the best way to start a spiritual path. Next post will be about why I lived in that center in the first place. 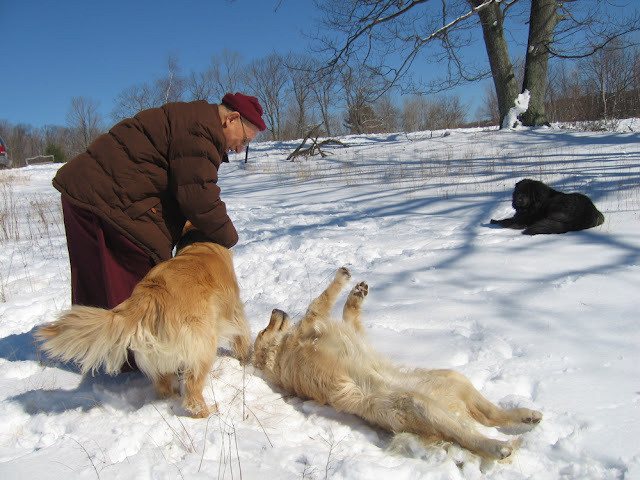 Actually the author of this blog was also this ‘grandpa meditation master’s’ interpreter. Because of his oral translations he was able to help many people receive all kinds of advice and buddhist teachings they otherwise wouldn’t have been able to receive. His daily efforts and personal dedication helped to make many peoples’ lives a lot more meaningful. Thanks Paul, always touching to receive a kind echo from these days.